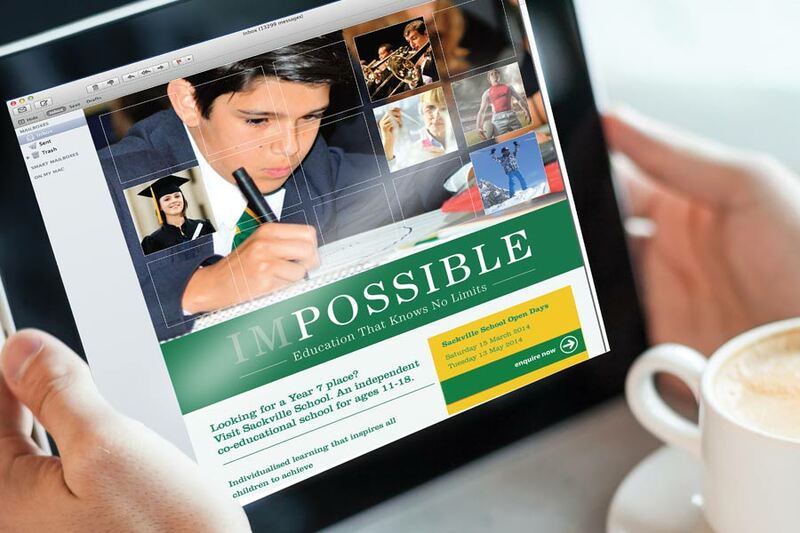 Cognita is a worldwide group of 67 schools in Europe, Latin America and South-East Asia. 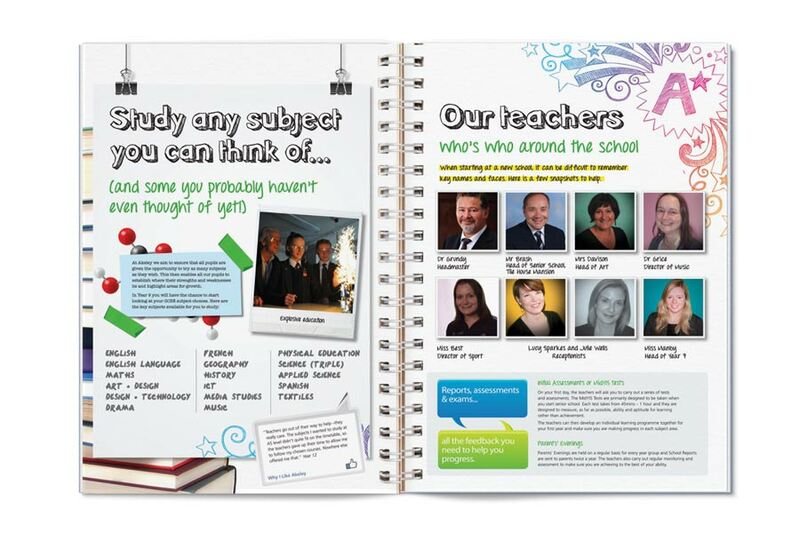 We employ some 4,600 teaching and support staff in the care and education of more than 30,000 pupils. 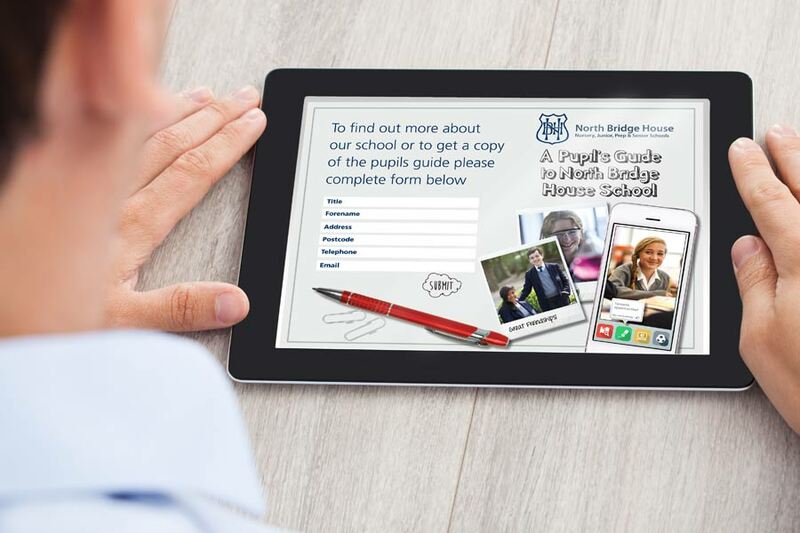 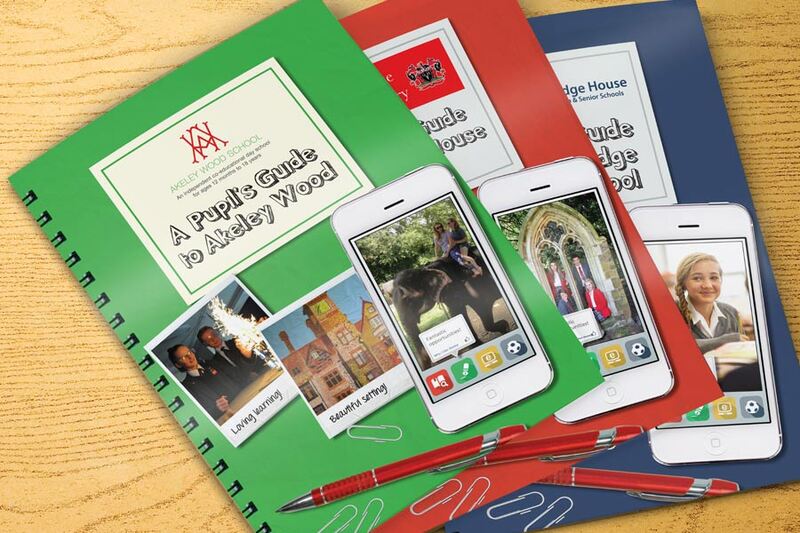 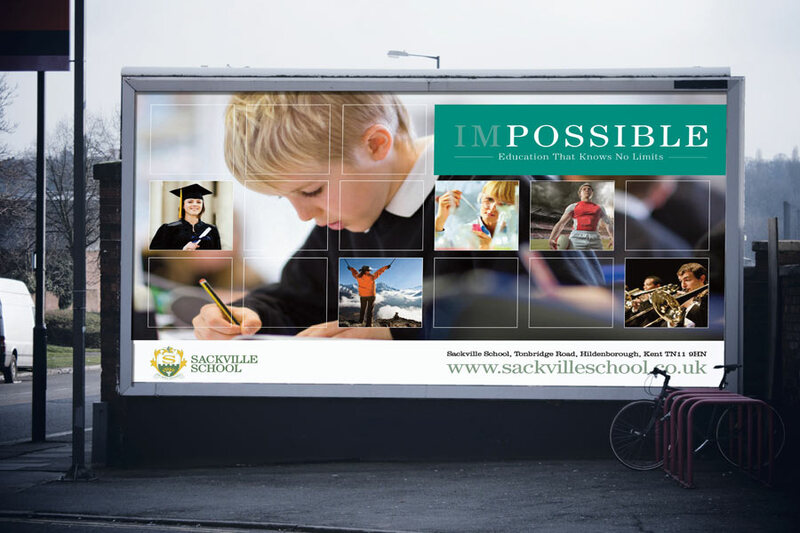 We have worked with large number of schools within the UK, creating and developing campaigns to work across their senior schools involving the complete marketing mix from email and social media through to traditional print and advertising. 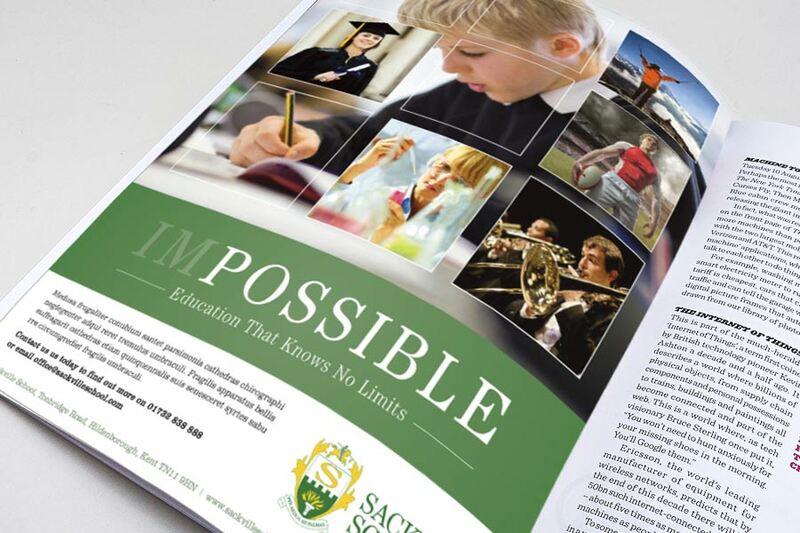 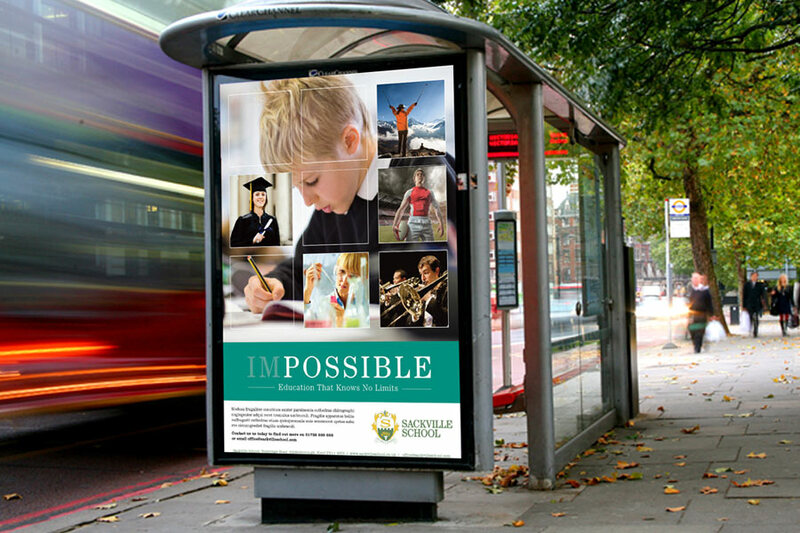 Our work has delivered measurable results and we support numerous schools with their day-to-day requirements from prospectus’ to advertising.